We are excited to have so many wonderful new students joining us in ILLINOIS Economics! Please read through the information below about advising appointments, registration, and our program. We also encourage you to look through the other pages on our undergraduate website to become familiar with our program, opportunities, current students, and our Department. Click on the appropriate menu below to read more about your advising appointment. 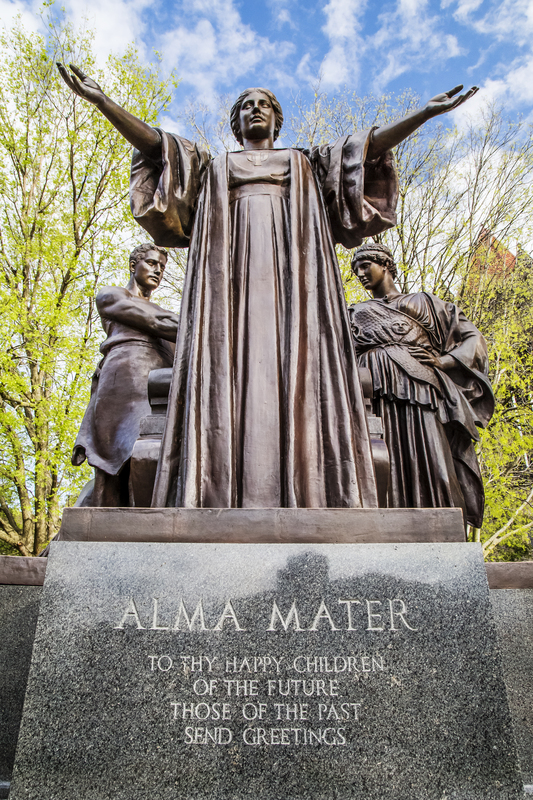 32,000+ Undergraduate students, and ~1,300 Econ Majors! 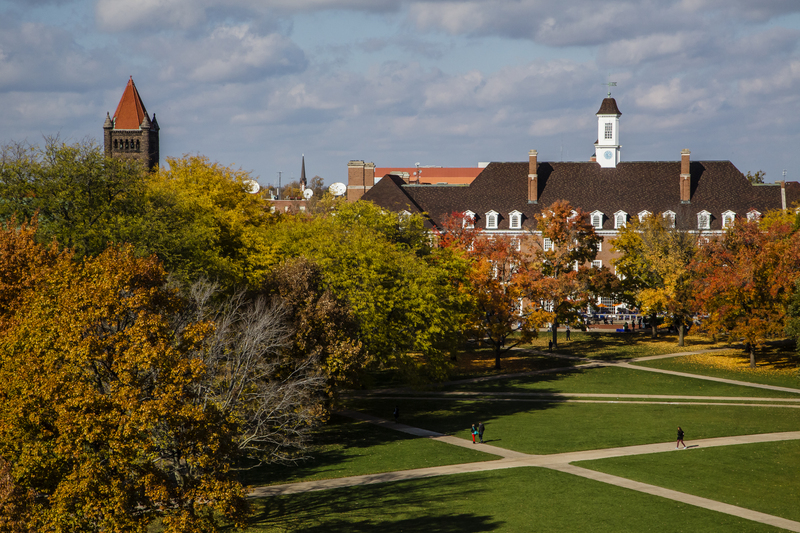 Accept your admission to Illinois! Hear more about campus life, academics, opportunities, etc.- from current students!